Join us for a happy hour launch party in celebration of REID MILLER Apparel, a Durham-based line of wardrobe staples for the active woman, and in support of Reid’s iFundWomen* campaign to help her put the finishing touches on groundbreaking made-to-measure technology for her line. 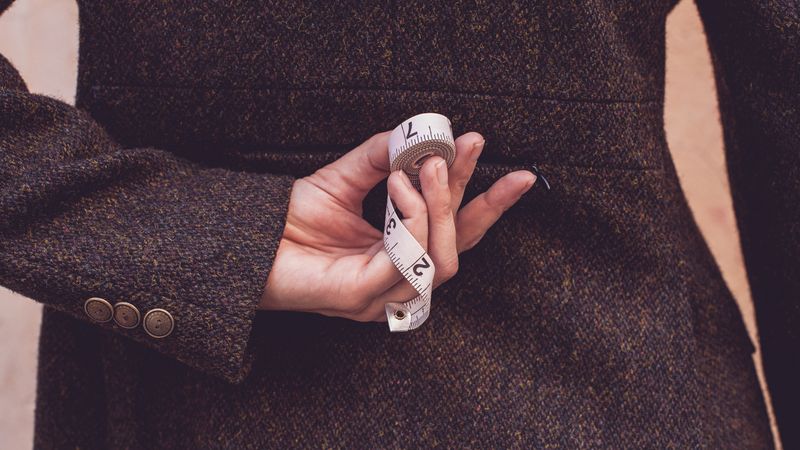 Have a glass of wine, try on the Riding Jacket and limited edition Riding Denim, network with local businesswomen, and view behind the scenes footage of the made-to-measure technology testing in action with Reid Miller’s local partners. This event is made possible by Liberation Threads, a curated collection of exclusively fair trade or U.S. made apparel and accessories in downtown Durham. Riding Denim by REID MILLER Apparel is available for sale at the store at 405-A E. Chapel Hill St.
*iFundWomen is a crowdfunding platform for women-led startups and small businesses. View the REID MILLER Apparel campaign here .